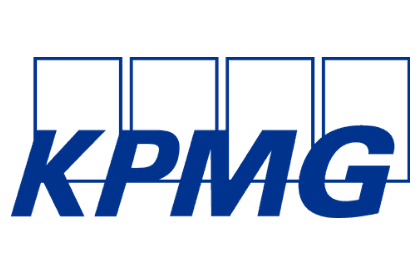 KPMG is a global network of professional firms providing a full range of services to organisations across a wide range of industries, government, and not-for-profit sectors. 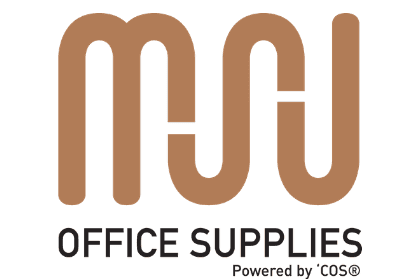 Founded in 2014, Muru Office Supplies (MOS) is a joint venture of the Muru Group and Complete Office Supplies. MOS is Australia’s largest Indigenous supply company, specialising in end-to-end workplace supplies. With nine distribution centres across Australia, next day delivery and a dedicated mission to provide next-level customer service, MOS is one of the only national Indigenous owned and operated office products companies. Mitchell Ross, CEO, Muru Office Supplies explained, “KPMG were reviewing their workplace supplies contract and over the years, MOS had been actively building a relationship with them. 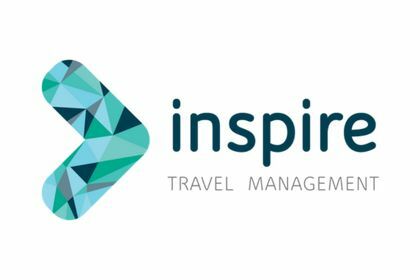 “When the opportunity came up we jumped at the chance to put forward a competitive offer and were able to successfully win the business. 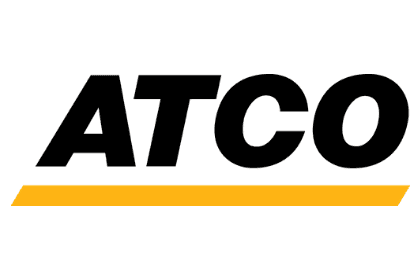 The contract includes categories such as copy paper, office supplies, kitchen supplies, as well as printing and promotional items. MOS were able to deliver on all fronts and provide a complete end-to-end solution that meets KPMG’s needs. Not only is MOS able to consolidate multiple categories, we also provide a valet service which sees our team replenish stationery cabinets for KPMG on a regular basis, reducing the client’s administrative burden.” Mitchell concluded. “We invest a portion of our profit is in Indigenous community projects and this partnership with KPMG played an integral role in increasing our contribution to $52,000 last financial year.” Mitchell said. Paul said “We’re proud to support an organisation that supports local Aboriginal and Torres Strait Islander community projects. All stationary products nationwide are now sourced and branded by MOS. 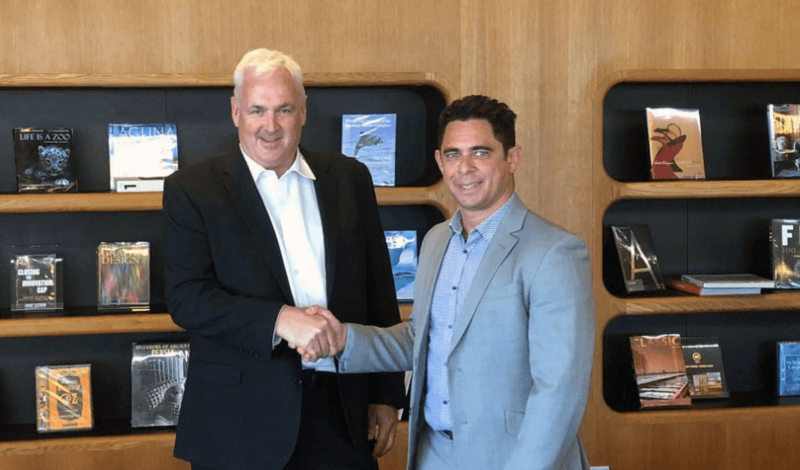 “The KPMG agreement with MOS represents the first national preferred supplier appointment to an Aboriginal office supplies company by any professional firm or finance-based firm in Australia.” Paul concluded.